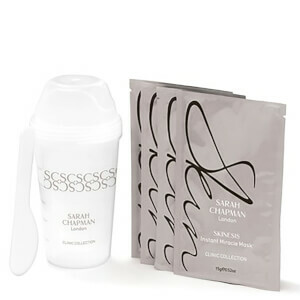 With over 20 years of experience and advanced training in cosmetic science, Sarah Chapman created her skincare line due to her desire to create revolutionary products. 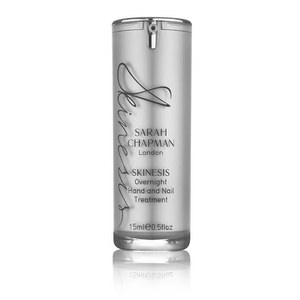 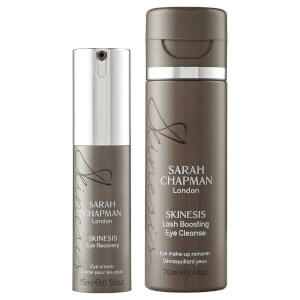 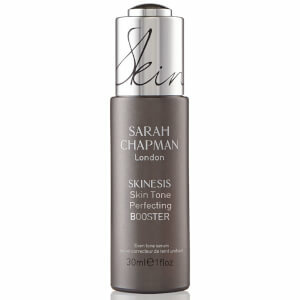 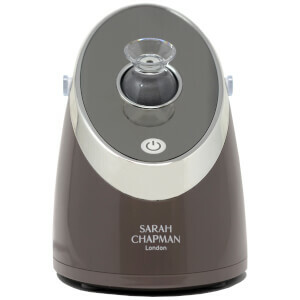 Based in London, Sarah Chapman is one of the most popular facialists amongst A-list celebrities. 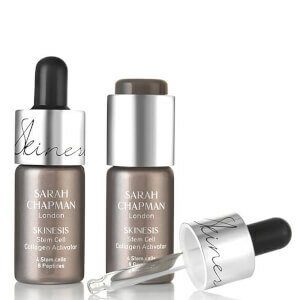 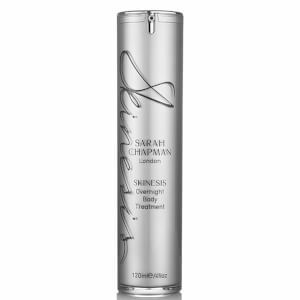 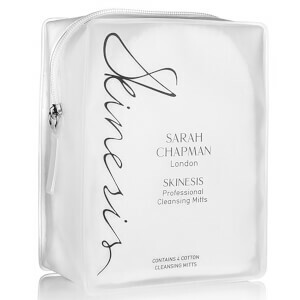 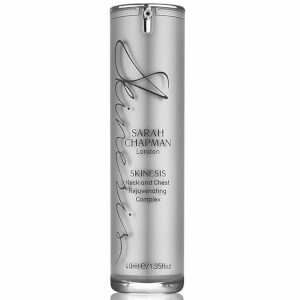 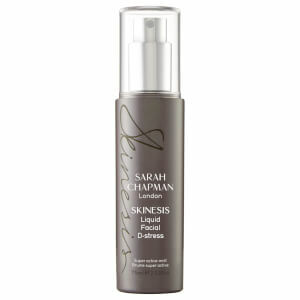 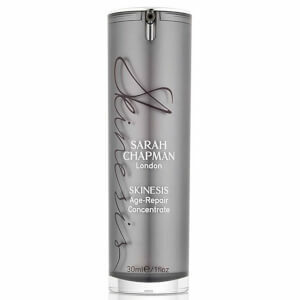 Her skincare line, Skinesis, launched in 2008 and is a true representation of Sarah’s industry experience. 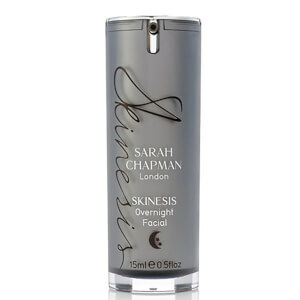 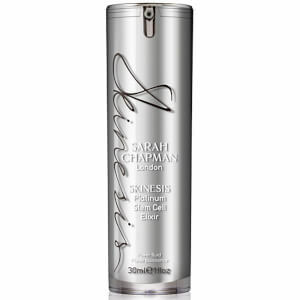 Overnight Facial from Sarah Chapman is one of the most popular products in the range. 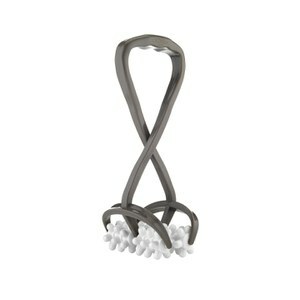 The award winning treatment helps to bring the spa experience to your home. 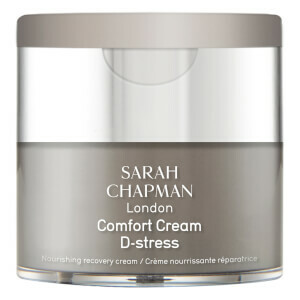 The product has a light texture, and combines essential oils with antioxidants to create a sensory experience whilst helping to calm and plump the skin. If your main skin concern is anti-ageing, this is the product for you. 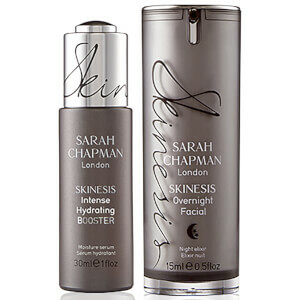 If you’re looking for more skincare products, check out our full list by clicking here. 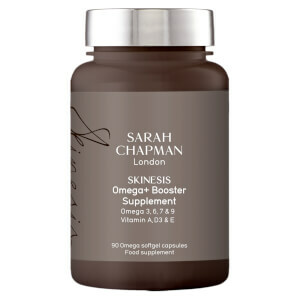 As men, we tend to have issues with oiler and thicker skin. 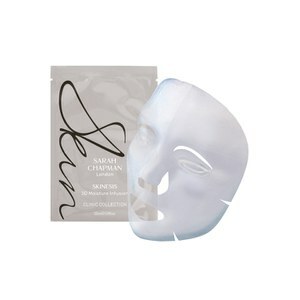 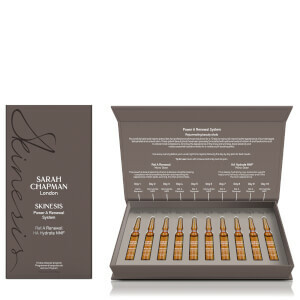 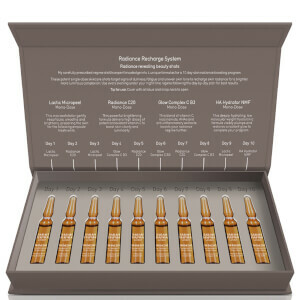 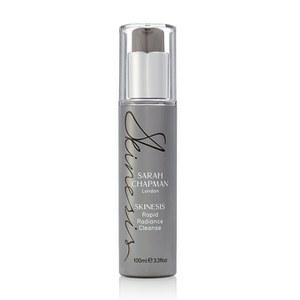 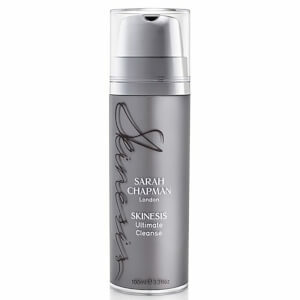 The Liquid Facial Resurfacer from Sarah Chapman will help to correct your complexion and combat the concerns you have. 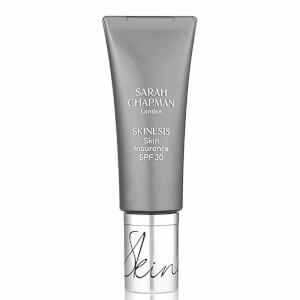 It’s a product that can be used daily, and will help target signs of ageing, sun damage and blemish-prone skin. 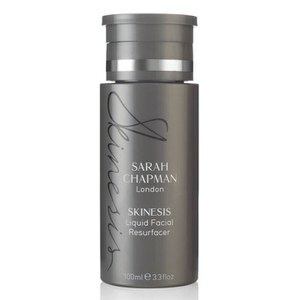 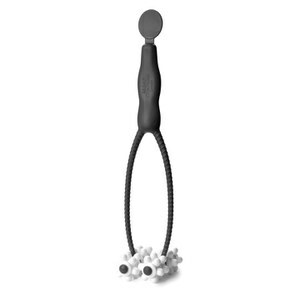 The daily resurfacer also helps to dissolve dead skin cells and tighten pores, which leads to the skin appearing smoother, balanced and blemish-free. 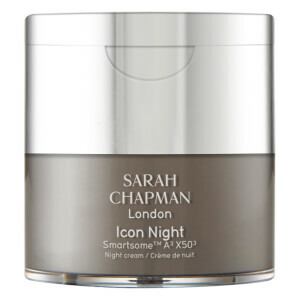 Make sure you check out our other favourites from Sarah Chapman including the Rapid Radiance Cleanse, the Dynamic Defence SPF15 Anti-Ageing Cream and the Eye Recovery.